Corgis! Lots of corgis! Lots of corgis on a beach! 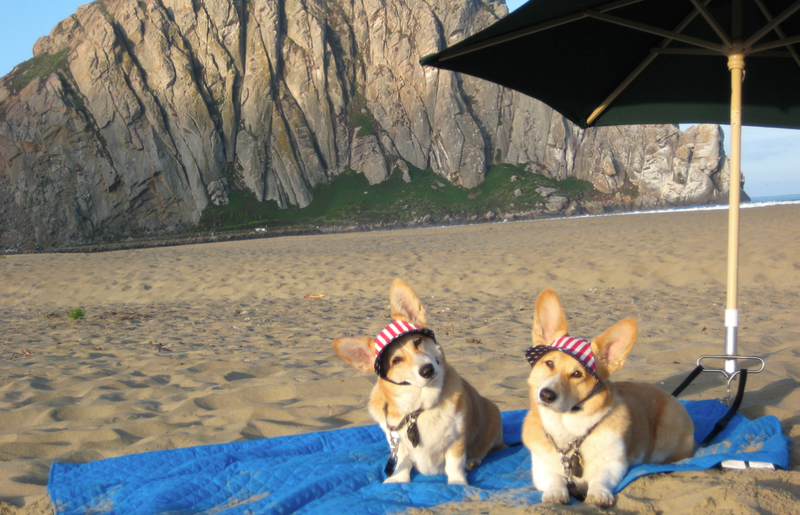 Who wouldn’t want to go to a corgi meet-up on a beach? The answer is “no one wouldn’t want to go to a corgi meet-up on a beach.” Like, seriously—as of now, 2,243 people have RSVP’d “yes” to this event. Yeah, but like, just imagine. I’m booking a flight to Chicago just to cover my bases in case approximately 1,500 corgis show up. So, 2,200 people have RSVP’ed for this event...once again. You know how it is, guys, you plan a corgi meet-up and suddenly there are thousands of freaks with binoculars creeping ever-closer to your rotund animals like moths to a motherfuckin FLAME. I mean—you own corgis. You’ve been here before. I think we all know there aren’t that many Corgis in Chicagoland, so clearly people have been sharing the invite. Yeah, clearly. Also... you coming?